John Glover is one of Australia’s most celebrated colonial landscape painters. In England, he was a highly successful watercolourist and painter of landscapes in the tradition of French artist Claude Lorrain. Arriving in Australia in 1831, Glover adapted his picturesque style and luminous technique to his new surrounds, creating naturalistic and atmospheric paintings of Australian nature, settler life and Aboriginal culture. Born near Leicester, Glover took lessons in painting in London from the landscape painter William Payne. He made his living as a painter and drawing teacher in Lichfield from 1794, where he regularly undertook sketching trips to local beauty spots, filling his sketchbooks with picturesque views of nature. He admired the work of Thomas Gainsborough, Richard Wilson and Lorrain, and painted idealised, atmospheric landscapes with luminous skies and harmonious compositions, such as Classical landscape c1820 and Ullswater, early morning c1824. 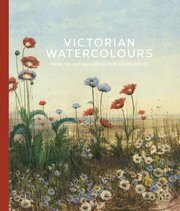 One of the earliest members of the Society of Painters in Watercolour, he became president in 1807 and achieved considerable success. He visited in France and Germany in 1814 and won a gold medal from Louis XVIII for his painting The Bay of Naples . In 1817 he travelled around Italy. Glover opened his own gallery in London in 1820, which was well-patronised until the late 1820s, when his popularity began to wane. 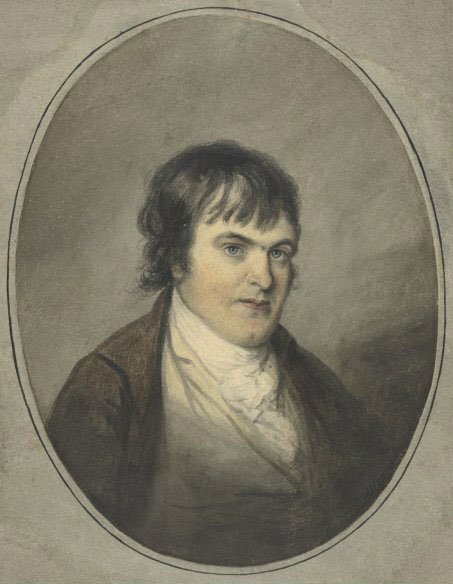 In 1830 he and his wife and eldest son boarded the Thomas Lawrie for Australia, arriving in Launceston, Tasmania in 1831, where they were reunited with his three younger sons. He purchased a productive farm near Hobart called Patterdale and the following year painted Patterdale farm c1840. Glover immediately began sketching and painting the local landscape, relinquishing the Claudean manner for a more naturalistic rendering of nature inspired by 17th-century Dutch painter Jacob van Ruisdael. Working out of doors, he developed an understanding of the unfamiliar landscape, especially the twisting forms of native eucalyptus trees. 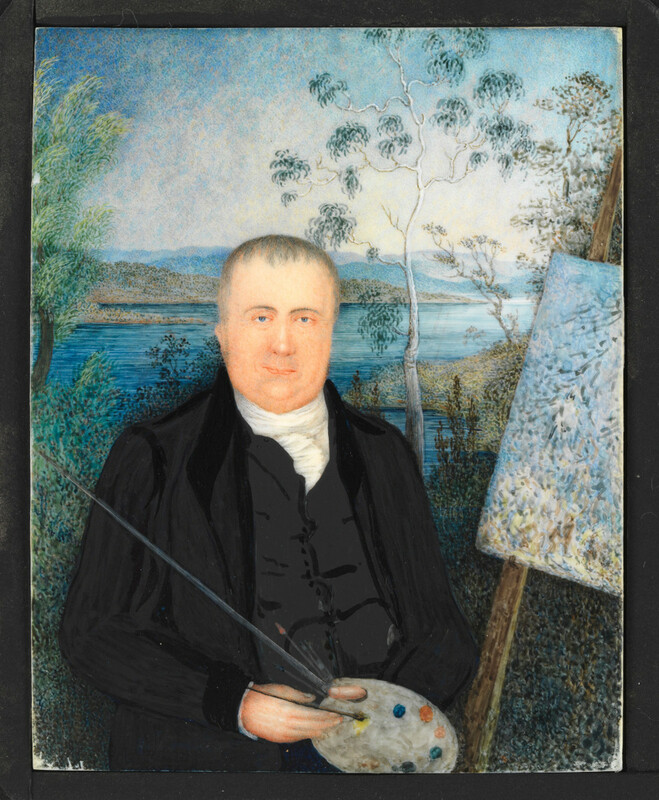 His direct experience of nature, as both pioneer settler and painter, resulted in a new approach using a subtle palette of olive greens, ochres, misty greys and intense blues, and layered glazes of mauve, grey and gold, to portray Australian light and atmosphere, which can be seen in Launceston and the river Tamar c1832. 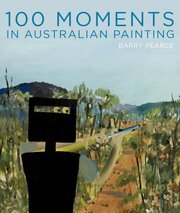 In 1835 he sent 68 paintings to London for exhibition, 38 of which were of Australian scenery, homesteads and Tasmanian Aboriginal people. While Glover’s Australian paintings are remarkably naturalistic, they also employed romantic symbolism and dramatic lighting effects, revealing his subjective response to the landscape and Indigenous people. Paintings such as Natives on the Ouse River, Van Diemen’s Land 1838 are informed by European notions of an Antipodean Arcadia, with Indigenous people living in a landscape unsullied by European contact, despite the actual situation of dispossession and violence at the hands of the colonists. Nonetheless, Glover is significant for being the first painter of the Australian landscape sensitive to its visual and spatial qualities and its latent expressive potential.